If you don’t know me already, my name is Simon Nixon and I have the Bar & Catering Franchise here at Saltburn Golf Club. I am not employed by the club, and work autonomously as a separate business. I have looked after the business since January 2016 and have recently extended my contract for another three years. I have had great pleasure in meeting some fantastic people along the way......and golfers!! 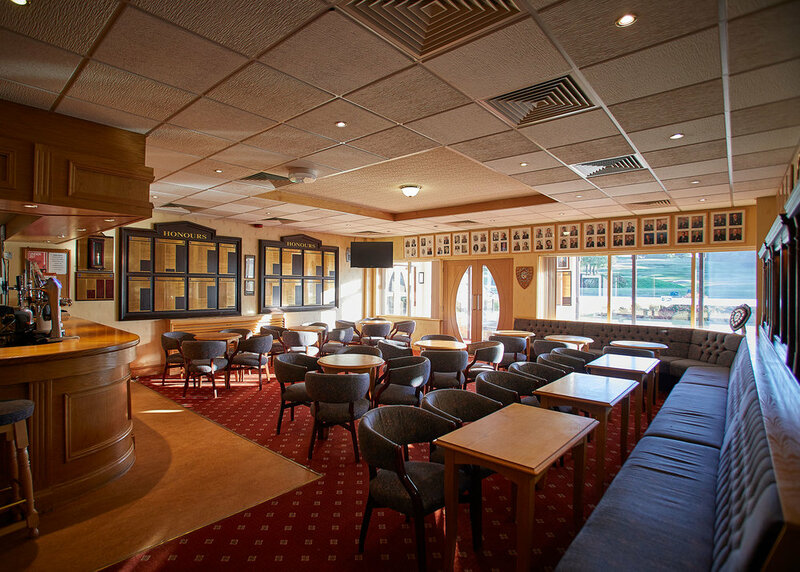 On a serious note, it is a difficult business in a challenging and evolving environment and this applies to many golf clubs at the present time, having to maintain a balance of the opening hours for the bar and catering, and the financial cost implication to the franchisee of providing those services. Over the last three years I have analysed the way the members utilise the club and formulated my opening times accordingly. I work very closely with the House Chairman, Fred Pattison, and listen to his valuable feedback almost on a daily basis. My staff and myself would like nothing better than having a full bar every day and night and to be open longer hours, but the reality is, this facility is not being utilised by the members on a regular basis. As a Franchise we would very much like to hear your positive and realistic feedback about how we can work together to progress the social aspect of the club, and I am available to speak to anyone about any aspect of my business and explain how I arrive at some of my decisions. But enough of the serious stuff!! Each month we will have an offer to try and entice you all to spend a bit more money with us and stay a little longer in the comfort of your fantastic clubhouse socialising with your fellow golfers. We will be producing a new “Golfers Menu” shortly alongside “counter top” product available in the bar. Please find below our opening times for the bar and kitchen, you will find these hours are very favourable in relation to other clubs in the area. We are very much look forward to seeing you all. Offer for the month of April only. Bar staff will have discretion in calling “last orders” if there are less than 5 customers in the bar towards the end of normal opening hours.